This special cup sorter consists of a weighing instrument which registers the weight of each fish at high speed allowing the matrix computer to control sorting ensuring that each product is delivered to the correct outlet. The discharge system is made up of a fish collecting place and a lid. We understand that proper maintenance and cleaning is key to guaranteeing longevity and functionality of the sorting line and that customers have to sanitize the equipment on a daily basis; the seamless frame and cups can be easily washed down using a high pressure hose, there are no flat surfaces and all components of this flatfish grader are able to resist the exacting chemicals required to control bacteria and pathogens when handling fish products. This grader comes with IP69 protection. 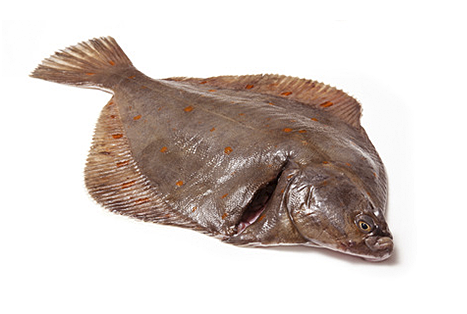 Aweta is proud to provide equipment to the largest flatfish co-operatives and companies in Europe. The company opened an extensive installation in the Netherlands capable of sorting more than 100,000 fish an hour. If you are looking for a grader of the highest quality please don’t hesitate to contact us.